SALE OF TICKETS, ACCESS CONTROL - WASKO S.A.
owners of sport facilities (city sport centres, private investors). OLIMP System is in charge of sale and distribution of tickets, identification of fans, handling sport events – both mass and open air events. It is designed to cooperate with both access control infrastructure and its own mobile devices – palmtops. 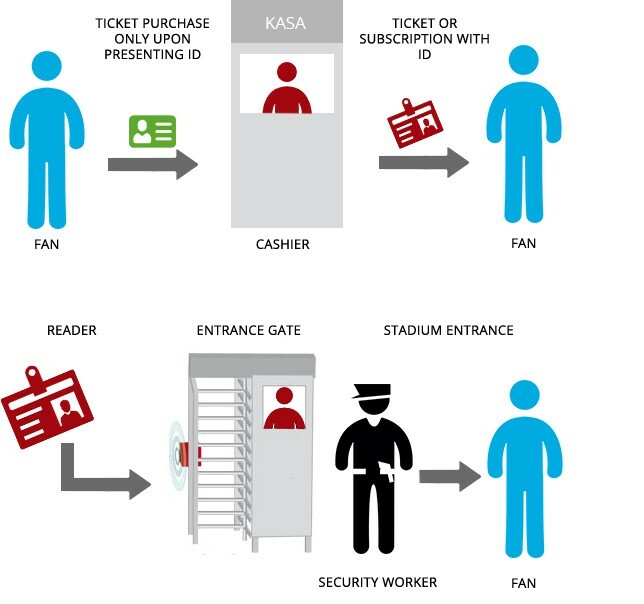 OLIMP is a leading ticketing system on the Polish market, which is fully compliant with the new act on safety of mass events, granting almost 100% guarantee of fan identification during a ticket purchase and facility entry. 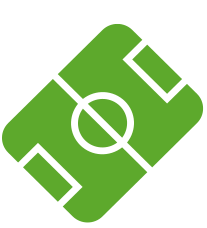 provision of a convenient internet sales portal and reservation of places – a fan his/her own account on the portal, thanks to which he/she may order a ticket any time. Siarka Tarnobrzeg Rozwój Katowice Raków Częstochowa MKS Chojniczanka Odra Opole Odra Wodzisław MKS Puławy Kotwica Kołobrzeg Polonia Bytom i wiele innych.